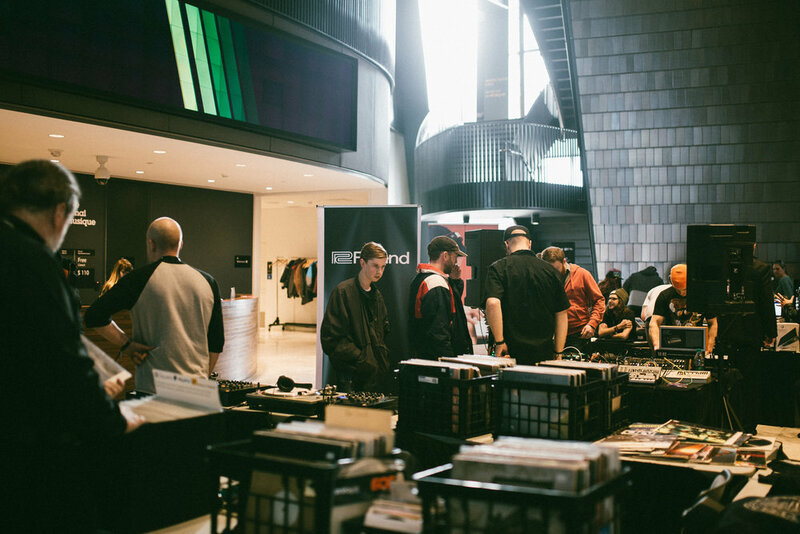 The AEMCON Marketplace is a free-to-enter electronic music culture and industry trade show taking place on the ground floor of the National Music Centre on Friday and Saturday, November 16th and 17th. 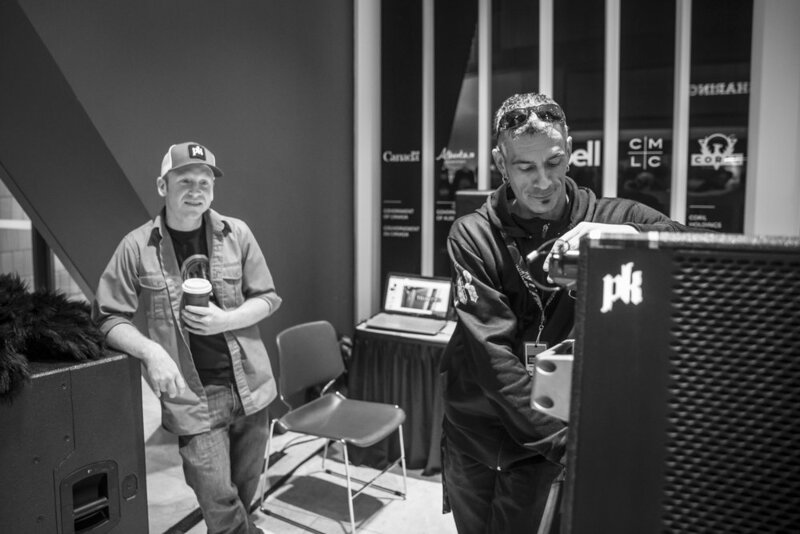 We invite you to come explore the marketplace and try-out the latest synths, talk to manufacturers and designers about their new technology and innovations, learn about what arts and business organizations can support your creative career, and meet other music enthusiasts and creatives. On Friday evening, the marketplace will open as part of the National Music Centre's After Hours event, running from 8pm - 1am. Only AEMCON Pass Holders and After-hours ticket-holders will have access to the marketplace. 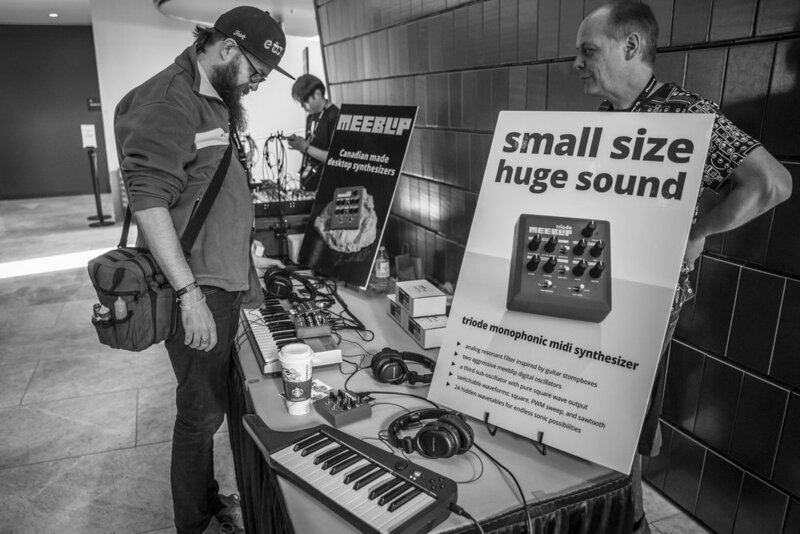 On Saturday, the marketplace will be open for FREE to anyone from 10am to 5pm, Vendors include: Roland, Universal Audio, Softube, Alberta Music, Pioneer DJ, Moog, Long & McQuade, MeeBlip, ATB, The Dead Vinyl Society, Fozzy Fest, PK Sound, and many more. We are also excited to announce that the Dead Vinyl Society will be hosting a a vinyl swap at the marketplace. If you have quality dance or electronic records that you would like to sell or trade, then pack a bag, crate or record box and join in! CALGARY, AB - September 17th, 2016: The Calgary Stampeders won 48-23 against the Ottawa RedBlacks at McMahon Stadium on Saturday. Do I need a AEMCON conference pass to attend? The Marketplace is free on Saturday from 10am-5pm, but Friday night will require an AEMCON pass or an Afterhours Ticket. AEMCON pass holders will also receive a goodie bag filled with gifts from many of our sponsors and vendors. The Marketplace will be on the ground floor of the National Music Centre in Calgary. You can access it from the street. Can I buy things there? Can I vend at the Marketplace? Yes! Contact Matt Carter at matt@albertaelectronicmusic.com to learn about availability. Interested vendors should also fill out a vending request form here.